We are delighted to invite you to attend our annual meeting of the NIH NIDA-funded National Center of Excellence for Computational Drug Abuse Research (CDAR), a joint Big-Data and computational initiative between the University of Pittsburgh (Pitt) and Carnegie Mellon University (CMU) for accelerating Drug Abuse Research. The goal of the CDAR Center is to advance quantitative systems pharmacology and translational research in the area of drug abuse and addiction in collaboration with researchers/colleagues both in the Pittsburgh area and nationwide, including your laboratories. 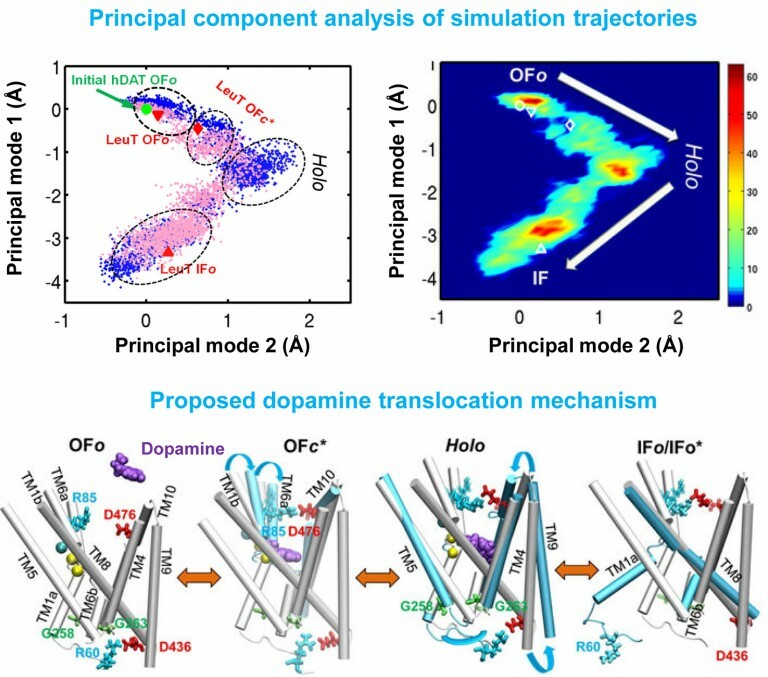 Our broader goal is to accelerate the design and development of novel pharmacological strategies for treatment of neurological diseases with the help of advanced computational and quantitative methods. We sincerely hope that you will accept our invitation. This will help us present our progress and challenges (in the morning), and hear your comments and recommendations (in the afternoon). Please see a tentative program (summary) at the end of this letter. The meeting will start with reports on the state-of-the-art technologies to be presented by the three PIs of the Center, leading the Computational Chemical Genomics (Xie), Computational Biology (Bahar) and Computational Genomics (Xing) cores of the Center. This will be followed by presentations by the leaders of Funded Research Projects (FRPs) currently supported by CDAR Center. The afternoon is reserved to poster session and EAB meetings. More detailed program will be communicated in April.